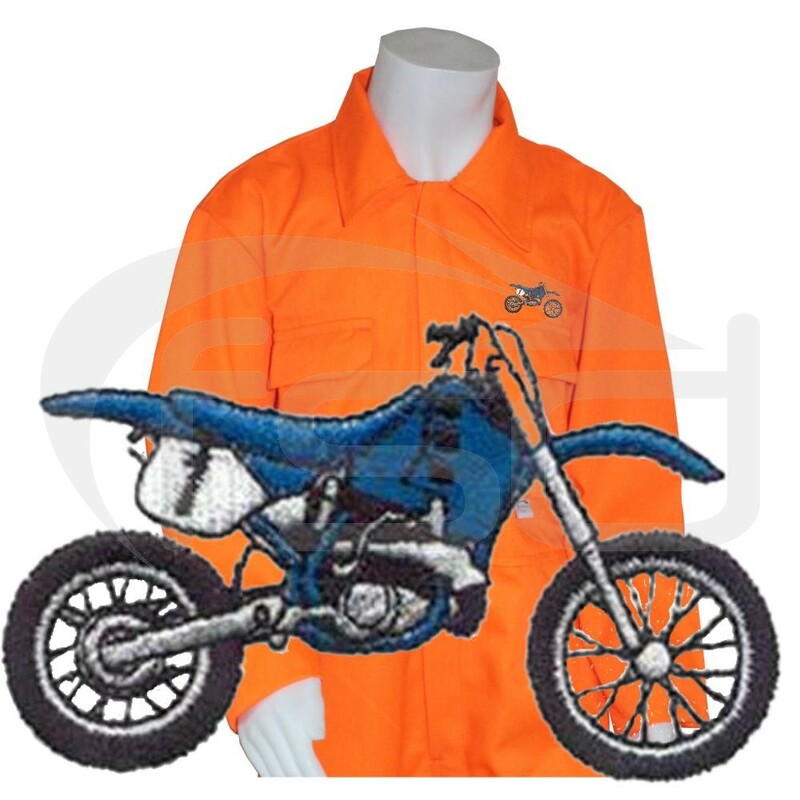 These hard-wearing coveralls are a must for young motorbike enthusiasts who like to get dirty messing about with bikes. 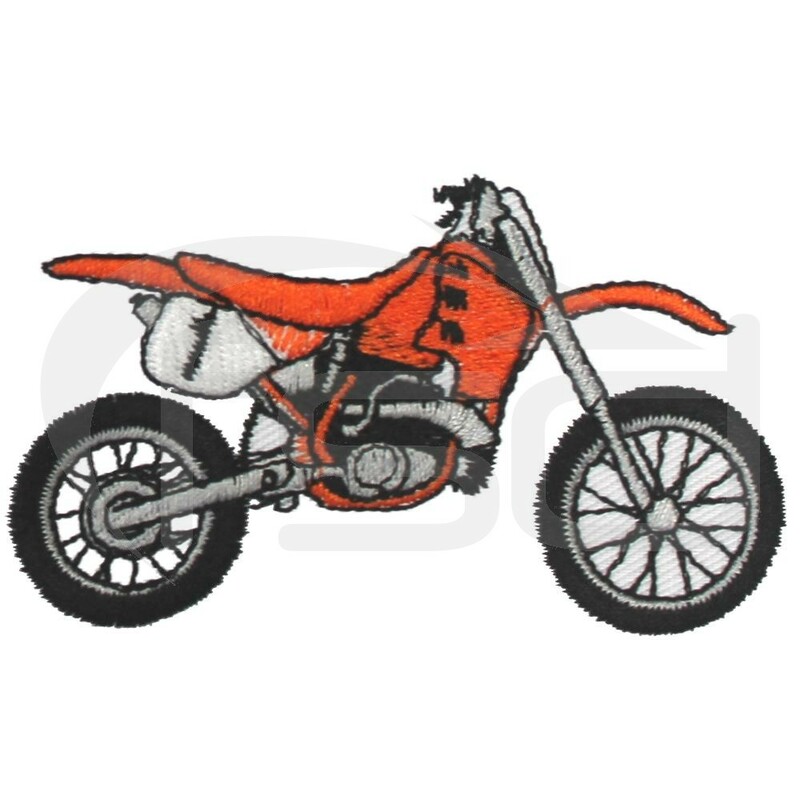 Ideal for the budding motocross rider or mechanic, these coveralls feature an embroidered dirt bike logo. Our hardwearing poly-cotton coveralls are made just like our adult coveralls, except they are in kid’s sizes. 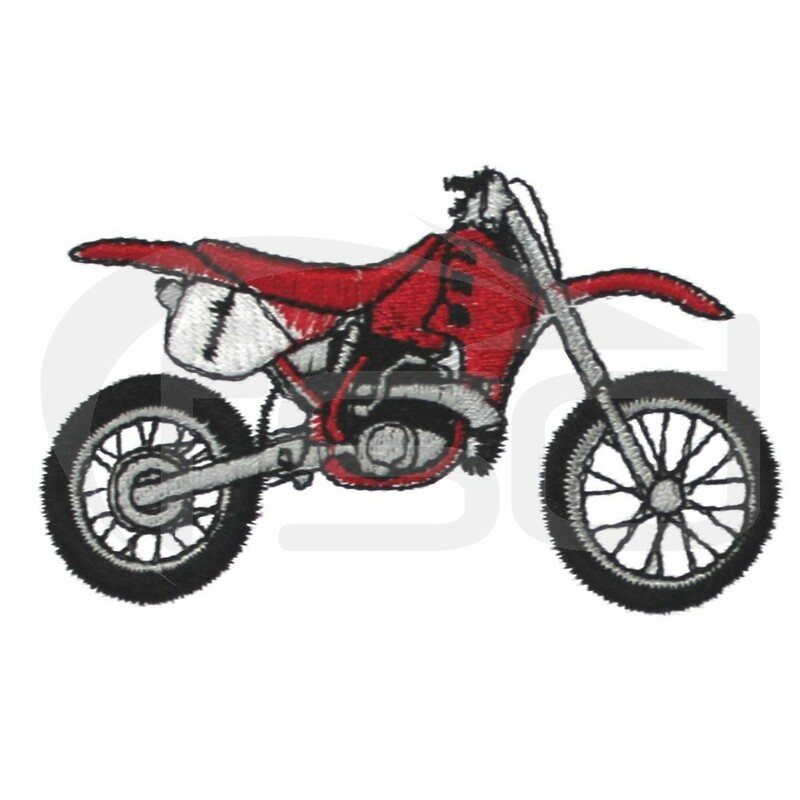 This version is a must for young motorbike enthusiasts who like to get dirty messing about with bikes. Ideal for the budding motocross rider or mechanic, these coveralls feature an embroidered dirt bike logo. As well as a range of coverall colours, we also offer the embroidered logo in a choice of colours to suit their favourite manufacturer. 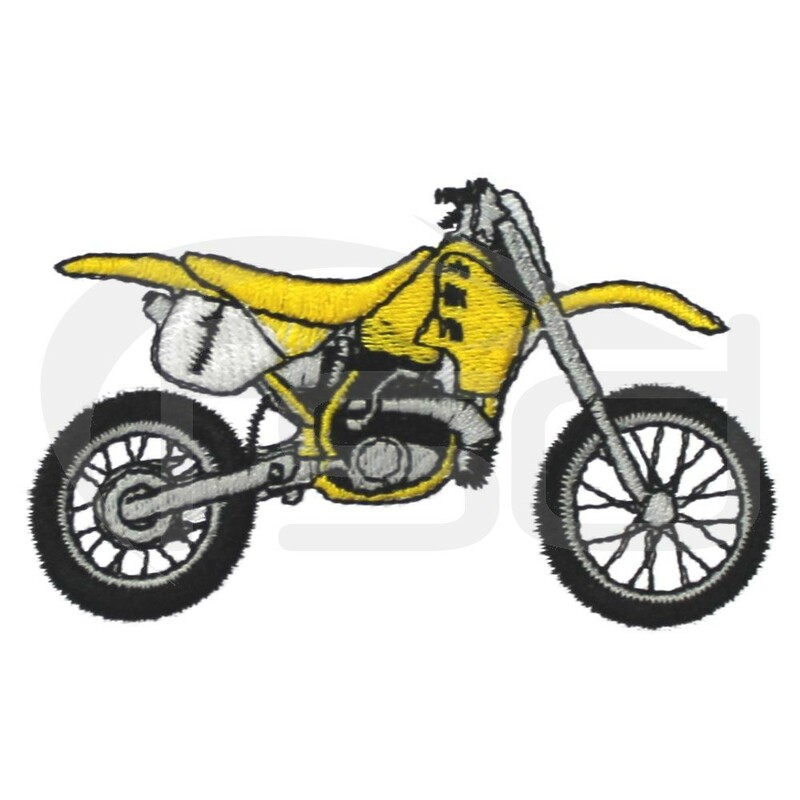 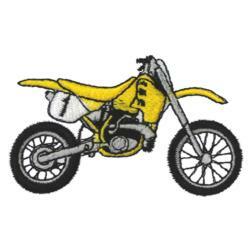 So whether your favourite motorcycle company is Honda, Yamaha, KTM, Suzuki, Husqvarna or Kawasaki, we have it covered. Note: when choosing your bike colour, be sure to select one that contrasts with your chosen garment colour. Dark colours show best on light coloured clothing and vice versa!